Home » Mind-Body Medicine » Can QiGong Help You? 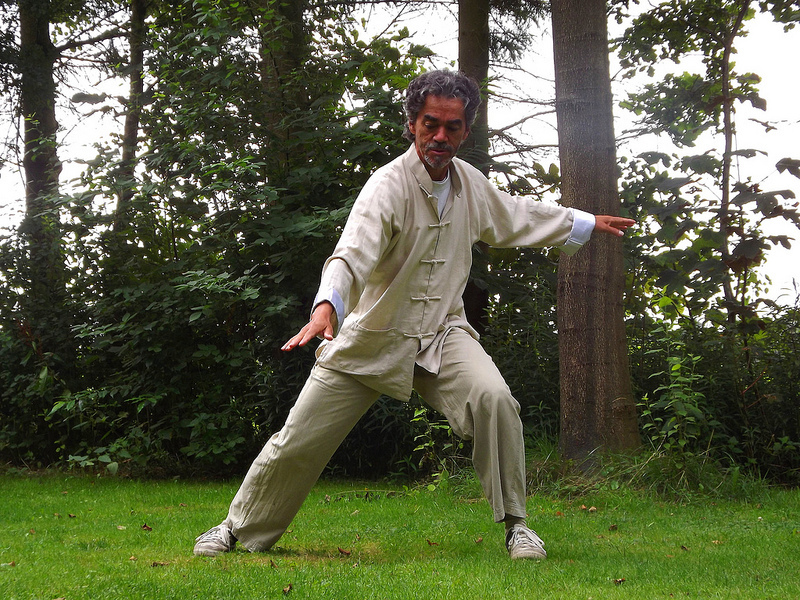 Qigong Therapy  energy medicine is to bring the lost connection between you and Source. Today I happened to meet my old patient in the local post office and she was there in the small pharmacy. We were so glad to see each other unexpectedly. And she told me her amazing experience after the last qigong secession more than a year ago. The place she has is the source of the universal energy and the light and our home. Today, most of people lost their homes, that is, the source energy and drift, there is fear and uncertainty, which causes many mental and physical problem. And more over when people get sick mentally or physically, that is the time they got disconnected and lost. What I do by Qi therapy is reconnect the bridge and bring the inner healing. And once you experience this, youll be able to remember and whenever you feel sick or imbalance, you go back to that place.